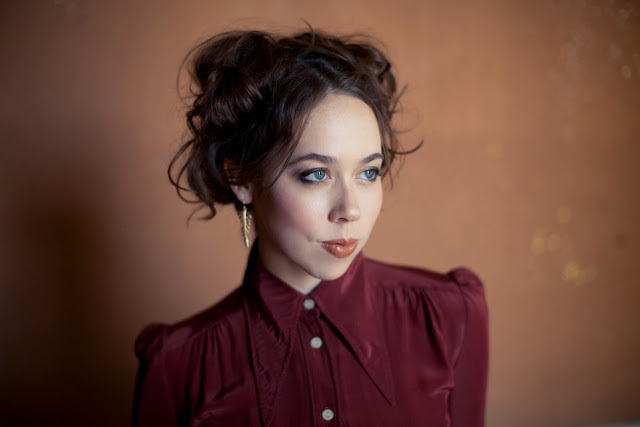 Sarah Jarosz recently released her third album, Build Me Up From Bones, and tonight in St. Louis she'll be showing off those new songs at Blueberry Hill. Tickets are $20 at the door (or online), and Willie Watson's opening set starts at 9 PM. Have a listen to the title track from Jarosz's latest album below.